Home local events	Free Fun Seattle Event – Macy’s Culinary Council! Hey everyone! I hope you had a great Thanksgiving and got to spend lots of time with ones you love. 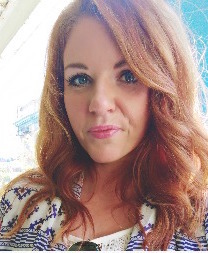 I’m extremely grateful because next weekend I get to do something that doesn’t happen very often – a girl’s night out/road trip! My oldest friend (we’ve known each other since we were 5) turned 30 and we decided to get together with a few of our friends and take the train up to Seattle for the night! There’s always so many fun things to do up in Seattle, I know it’s going to be hard to narrow down where to go in the 24 hours that we’re up there! 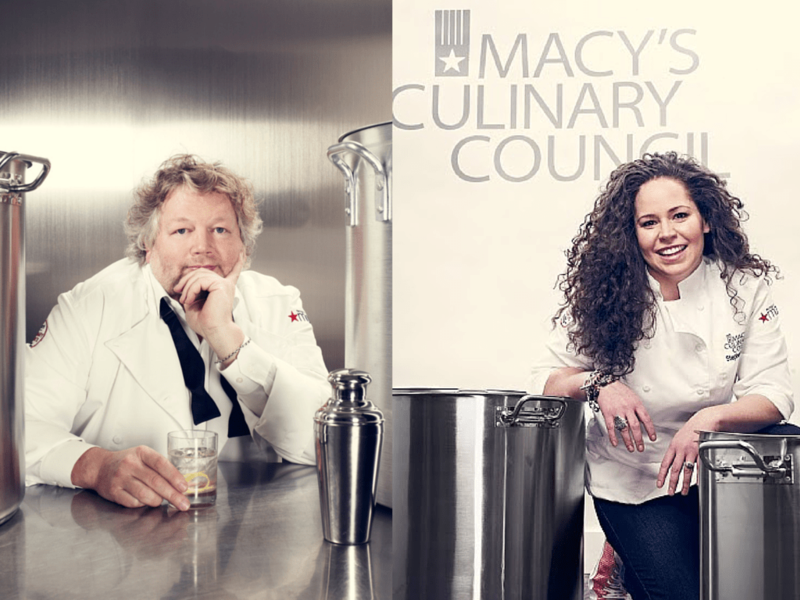 There is one event that we are definitely going to go to though – a fun cooking demo at Macy’s with their very own Culinary Council Chefs Tom Douglas and Stephanie Izard! I went to one of these events last year and had a lot of fun! Best of all it’s completely free and there’s a bunch of delicious samples to try from the chefs themselves! Here’s all the information – if you’re in the area you should definitely join us! Afterwards, feel free to explore the latest in cookware and gadgets for your kitchen. Plus, with the purchase* of $35 or more in the Home department receive a $10 Macy’s gift card and a copy of either Tom’s The Dahlia Bakery Cookbook or Stephanie’s Girl in the Kitchen, which the chefs will sign for you**! Seating is limited and on a first come, first served basis. To RSVP, visit MacysSeattleChefs.eventbrite.com. To learn more about the Macy’s Culinary Council and upcoming events, log on to macys.com/culinarycouncil. Follow us on Twitter: @culinarycouncil. Event subject to change or cancellation. *Purchase must be made 12/6/14 at Macy’s Downtown Seattle. ** One per customer, while supplies last and time permits. Gift card valid 12/6/14 – 12/13/14.